Roaming the aisle of a health food store – a CHFA member health food store, may we add! 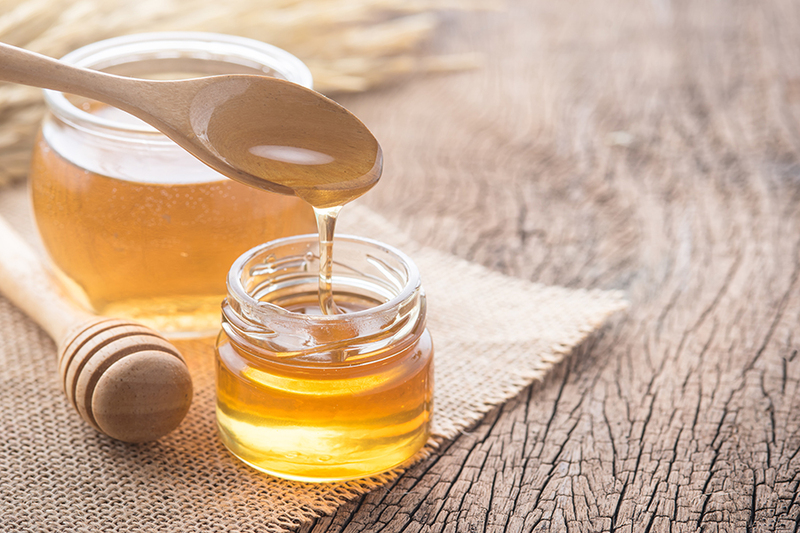 – you’ll see many companies choosing to use natural sweeteners, such as fruit, dates and honey (to name a few) in their kid-friendly sweets. These are great alternatives to conventional sugar, which if consumed in excess, can lead to many health issues. Another great thing to opt for is dried fruit altogether – remember to always read ingredients on the packaging to make sure what’s included, is simply fruit! Who said sweets were the only option available to handout when kids make their way to your door on this festive evening? With many kids in school this time of year, they could likely benefit from a Halloween-inspired school supply – pencil or eraser? While it may not give them the sugar fix they wanted, you’ll be giving them a practical item to show at school to their friends the next day. We have a tendency to give a handful of goodies out to each kid on this revered day. In reality, when you think of the many houses they’ll be venturing to, a handful equates to quite the stash of treats. To lessen the load and the amount of sugar consumed, consider implementing a one per person rule.